Google announced last week on Google+ a new feature for Android phones and tablets that lets you simply Google the location of your lost device. Google announced last week on Google+ a new feature for Android phones and tablets that lets you simply Google the location of your lost device. Here’s a look at what you need and how it works. 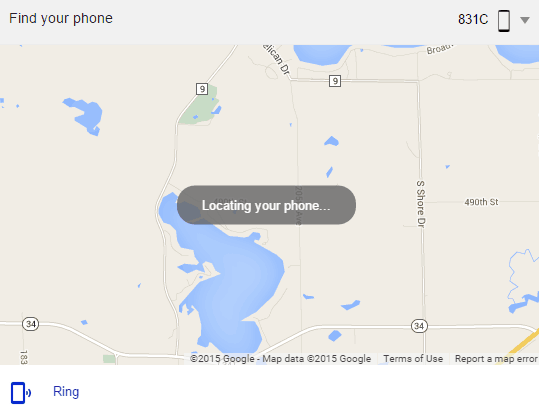 All you need to do is type: find my phone in Google search on your PC or Mac, and Google will help find the location of it, showing a map of where it’s located, and gives you the option to let it ring. There are a few things to keep in mind with this — it’s easy, but not magic like Google is touting it to be. First, this will, of course, only work with Android smartphones and tablets, and you’ll need to have the latest version of the Google app installed. You will also need to be logged into the same Google account on your computer and the one you’re using on your phone. If you have multiple devices, you can select the one you need to find from the dropdown menu. If this is the first time you’re using this feature, you’ll need to sign in to your account, and get the extra code if you have two-factor authentication enabled. Then click Ring and your device will ring at full volume for five minutes. 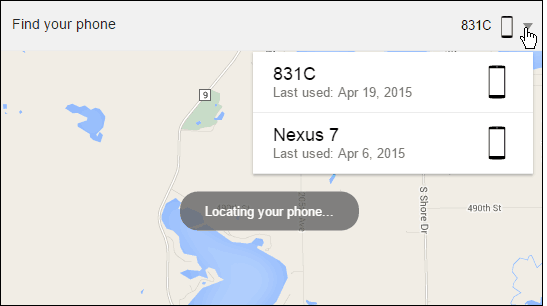 This helpful feature only lets you find you phone if it’s lost under the couch cushions, or around the house. 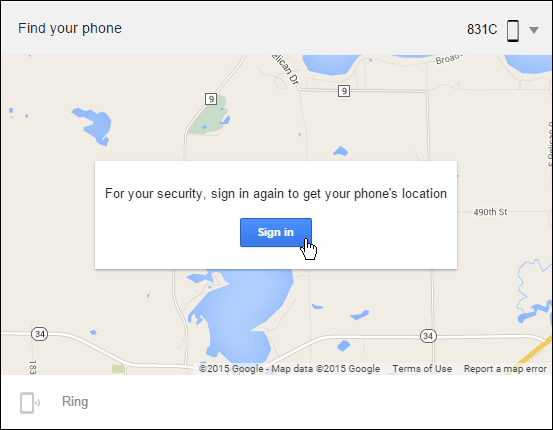 But, if you need to remotely lock your device or erase the data because it’s stolen, you’ll want to use Android Device Manager for that extra security. The other prominent players in the mobile world Apple and Microsoft have features that allow you to find your devices, too. Check out the links below if you own an iOS device or Windows Phone. Yeah good news but you have to cross check your work before publishing here; I meant spelling errors.